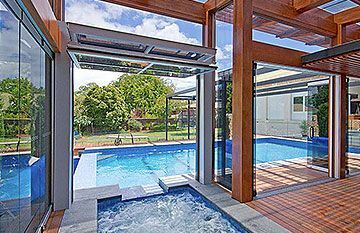 Sliding or Swing Electric Gates? 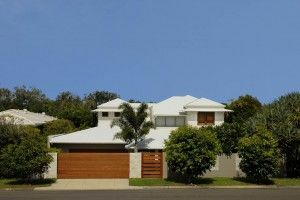 Something that we notice creates quite a bit of customer confusion is whether they should install a swing electric gate, or a sliding electric gate. Generally we will recommend one or the other depending on the space allowances in your driveway; is it going to be possible to have the gates swing inwards or outwards, or slide fully to one side? 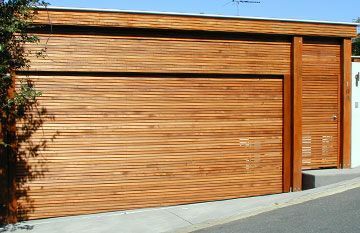 Another consideration is the size of the span you have…..a wider area is generally more suited to a sliding electric gate. If both options are possible in your situation then it comes down to personal preference and your desired price point; generally speaking swing electric gates are most expensive as they require the operating mechanisms to be on both sides rather than only one. Swing Electric Gates can be designed to swing in or out depending on which is most suitable for your home. 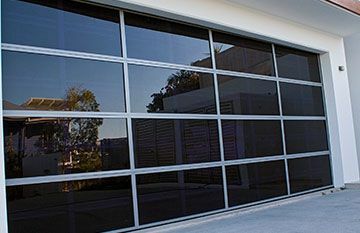 Generally have two inter-connected remote controlled operators, with one fitted to each of the electric gates, ensuring smooth and even opening operation. 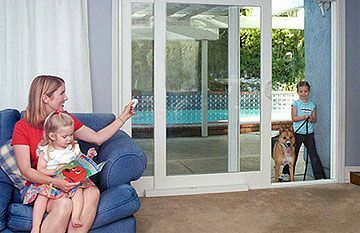 Sliding electric gates are very neat and economical of space. Will slide back in one direction, and have the remote control operator generally fitted discreetly to one side of the thoroughfare. Suit a multitude of applications and are often used to span across larger opening widths. Should there not be enough room for the electric gate to retract back in only one direction, Bi-Slider electric gates can be used which retract back in both directions.